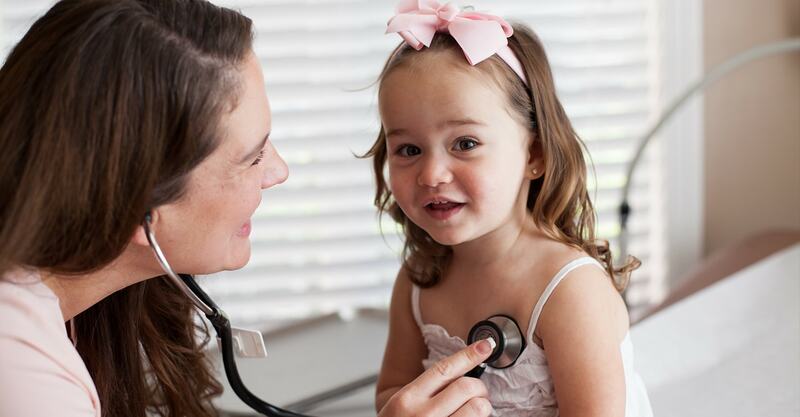 We are your local health physicians caring for the families in Concord, Martinez, and the surrounding areas. You can rely on the vastly experienced Dr. Von Stieff and board-certified family physician Dr. Carpenter to provide unparalleled care to all members of your family. All families deserve quality healthcare performed by a team who truly care. Our philosophy is to treat everyone with high quality and as equals – no judgment, just help. Dr. Carpenter is trained to care for women of all ages and guide them through each stage of their life. This is something she takes very seriously and undertakes with a compassionate approach. Our comfortable office houses an array of services to help you stay healthy and enjoy family life. We continue to learn and grow for you to get the best possible family medicine. 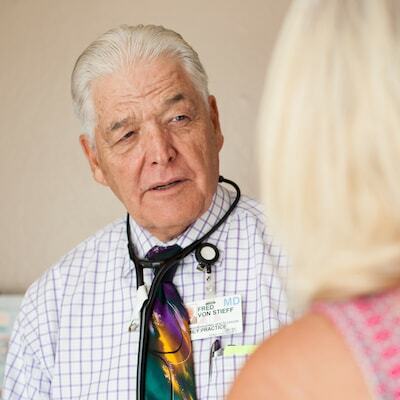 Our expert physicians perform a wide spectrum of services. Being proactive can allow us to diagnose any ailments before they become serious. Our experienced team has been helping people avoid health issues for years and a key way is through preventative treatments. If you are struggling with a serious, life-altering illness, we are here to help you. Voted in the Top 1% of Doctors by San Francisco Magazine. All members of the family fall sick from time to time. Our trained specialists can ease the pain and get you on the road to recovery. 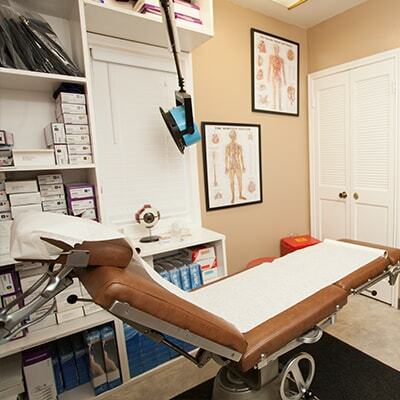 We regularly test for and treat a number of illnesses at our tranquil and professional office. Everything we do is done with the utmost professionalism to ensure the dignity and comfort of our patients. Dr. Kristi Carpenter has advanced training and experience in the field of women’s health, understanding your unique needs and anxieties. Preparing for and managing conditions at any age is important, which is why we use the most innovative technology and treatments to keep you healthy. We take women’s health very seriously and work with our patients so they can maintain optimal health and successfully cope with any disturbance to their health.